Learn more about our latest posts. some of the highlights of this release are new features like an image chooser for PowerPoint including background images, Active Directory enhancement that now includes user rights, referencing of bookmarks as source in Word documents and some improvements like better support for DCML generated documents or launching the Wizard via an OSC shortcut file. You can find more information about the update on officeatwork connect. We are kicking off 2019 by adding Spanish and French to all our Apps. The Apps will automatically present themselves in Spanish or French if your browser language setting is defaulted to one of those languages. You can of course change the default setting and choose any of the available languages as you desire. 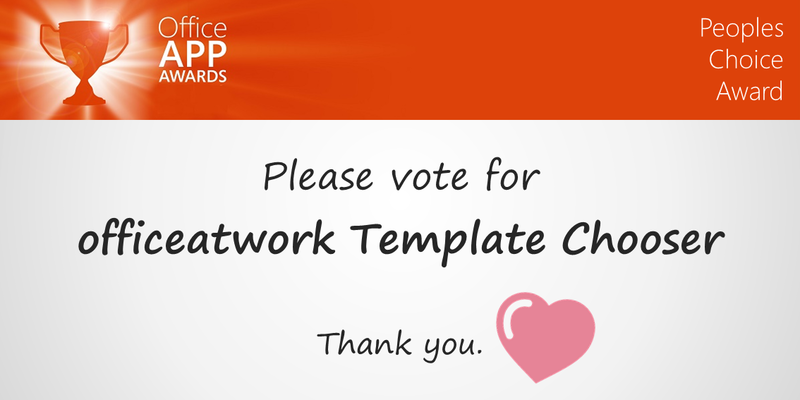 Incredible - you, the officeatwork user community have collectively managed to nominate all our 5 Add-Ins for the global Office App Award. That in itself is an incredible achievement. 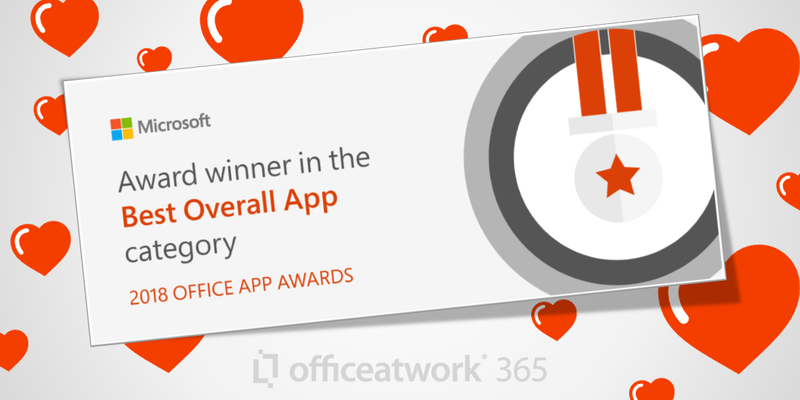 During the Ignite conference in Orlando last week, the officeatwork 365 Wizard Add-In received the Office App award for Best Overall App. Wow - welcome to the Office HALL OF FAME. We are so proud of you and the community to have gotten this global recognition for improving your business outcomes in Office. Well done. Take a moment to celebrate and to be proud of us all. The officeatwork Template Chooser and Content Chooser Add-In can now directly link to Microsoft Teams, allowing users to organize and share Office templates and contents with other team members via Teams. To enable this scenario, we added Teams to the list of storage locations, allowing users to connect any channel or folder within a team to act as a template or content library. 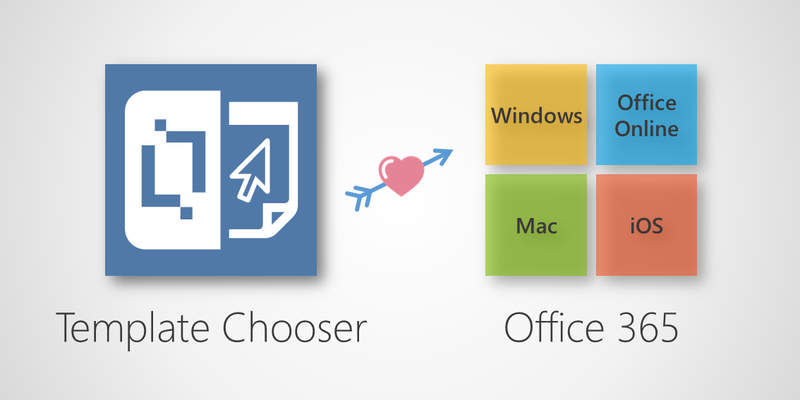 Sharing Office templates and contents among team members across devices and platforms has never been simpler. Give it a try and let us know what you think of it! 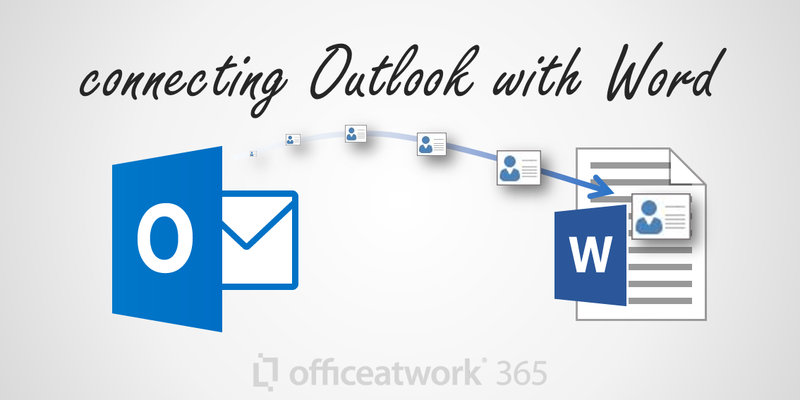 The officeatwork Designer and Wizard Add-Ins can now directly connect Word with your personal contacts in Outlook. This will for instance allow you to pick an Outlook contact as a recipient in your Word documents. To enable this scenario, we created a new Input Field of type ‘Personal Contact’. This will give you access to all properties of any of your personal contacts you have stored in Outlook. Additionally, it is now also possible to sign in to the Add-In using a Personal Microsoft Account. That way you will be automatically connected to your personal OneDrive libraries. * It is possible to switch off this OneDrive feature for your Office 365 tenant in case your organization does not want users to manage any personal templates or contents. We updated the Template Chooser this week to better handle creating new files in Office 2016 on Windows. You can now create new documents directly in Word, Excel and PowerPoint, without having to go via the download and browser step. This now means that with just one click on the template in the Template Chooser you can create new files in Word, Excel and PowerPoint in Office 2016 on Windows. If all goes well we will try to bring this awesome improvement to other versions and platforms. Take it for a spin and let us know what you think of this improvement. Additionally, we also updated the Document Wizard add-in this week allowing you to create personalized Word documents using the Template Chooser and the Document Wizard with just a single click – just imagine that with one click on a template in the Template Chooser your users will be able to create Word documents that are specific to them – their work address, their personal details, their brand they are working for, their location details of the office they are working in etc. – that is productivity at it’s best. 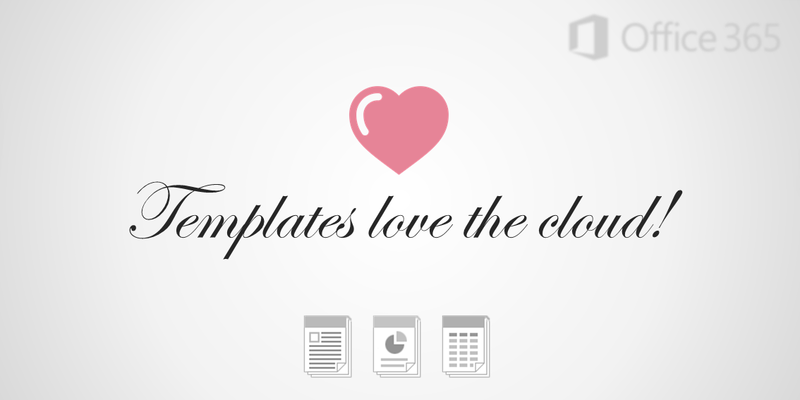 TEMPLATES IN THE CLOUD JUST GOT AMAZING! 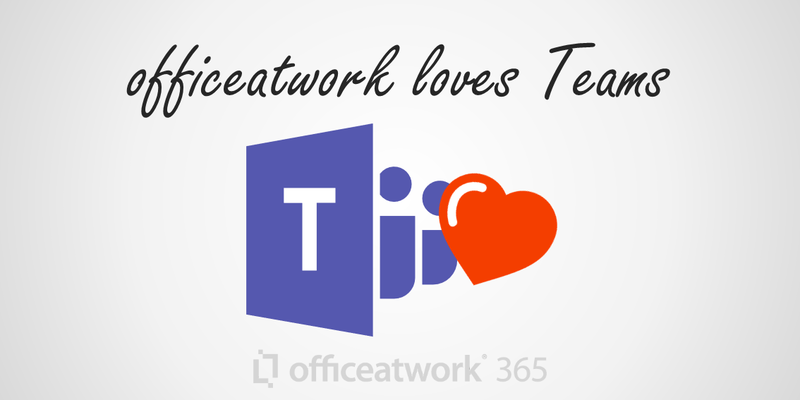 We released major improvements for the officeatwork 365 Add-ins this week. We updated the Template Chooser this week to better handle creating new files in Office 2016 on Windows. You can now create new documents directly in Word, Excel and PowerPoint, without having to go via the download and browser step. This now means that with just one click on the template in the Template Chooser you can create new files in Word, Excel and PowerPoint in Office 2016 on Windows. If all goes well we will try to bring this awesome improvement to other versions and platforms. Take it for a spin and let us know what you think of this improvement. Additionally, we also updated the Document Wizard add-in this week allowing you to create personalized Word documents using the Template Chooser and the Document Wizard with just a single click – just imagine that with one click on a template in the Template Chooser your users will be able to create Word documents that are specific to them – their work address, their personal details, their brand they are working for, their location details of the office they are working in etc. – that is productivity at it’s best. 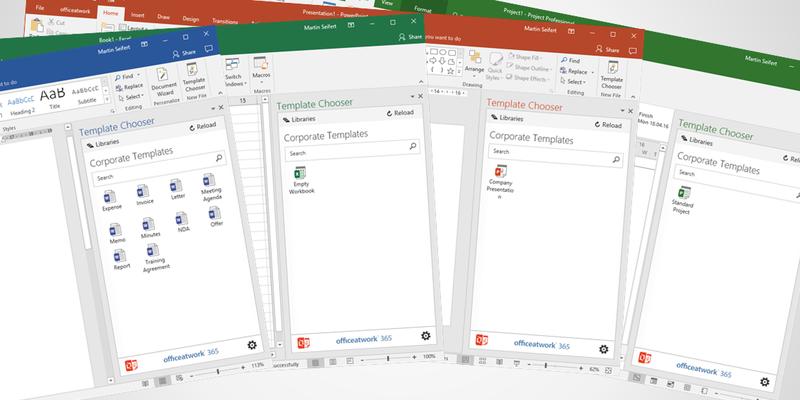 Following the platform strategy of Office 365 we are happy to announce that we shipped our latest update for the officeatwork 365 Template Chooser making it available on Windows, Mac, iOS and Office Online in Word, Excel and PowerPoint. Your Outlook-Day could become much simpler and more efficient having re-usable junks of text just clicks away. That is especially true if your typical email needs to follow some standards. In the past that was a copy and paste job and it was difficult to maintain standards across your team or even across multiple teams. 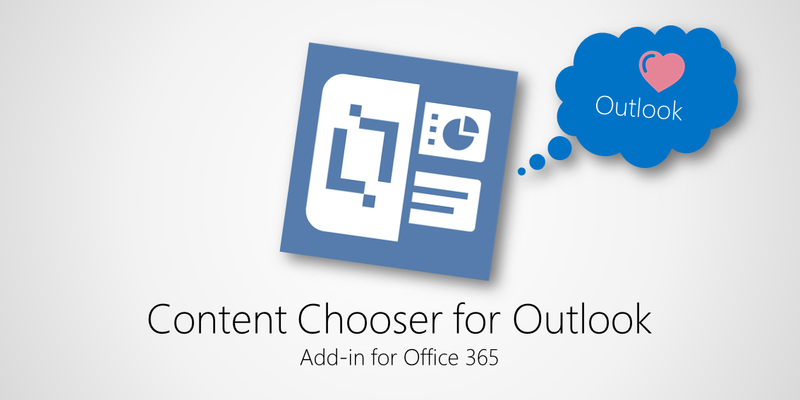 Today, this all changes as you can now use the officeatwork 365 Content Chooser for Outlook to help you manage your re-usable junks of text. It’s perfect for receptionists, supporters, project managers, product designers – you name it. Actually anyone who can save time and improve their quality of communication by applying preformatted junks of text in their e-mail messages can greatly benefit from using the brand new officeatwork 365 Content Chooser for Outlook. It’s also great for teams as you can share your contents in the cloud across teams using SharePoint online. Give it a try and download it from the Office Store now. It comes with an evaluation license so you have enough time to test it for yourself and your team. 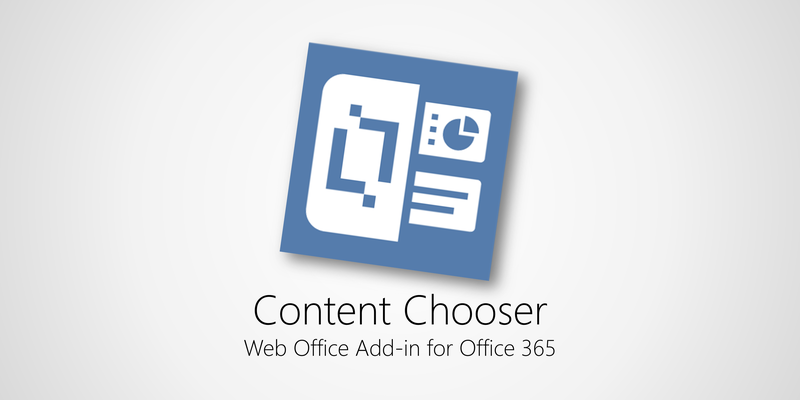 We are proud to announce the immediate availability of the officeatwork 365 Content Chooser Web Office Add-in for Office 365. This revolutionary Add-in gives users a simple and straight forward way of consuming curated content hosted in your Office 365 tenant – across multiple platforms and devices – right within their Office application like Excel, Word and PowerPoint. We are super excited about this new Add-in and cannot wait to see how this will improve the way knowledge workers get their jobs done. We strongly believe that this add-in highly aligns to our vision of empowering users in organizations to create the winning documents and contents, whilst enjoying technology on different devices and platforms. 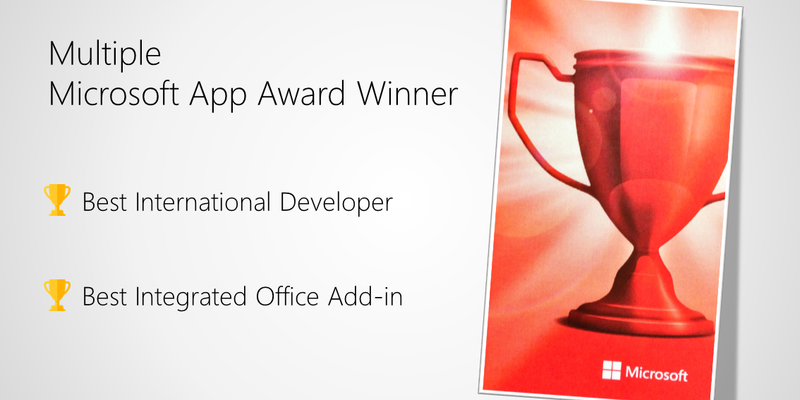 We are extremely proud to announce that officeatwork has just won two global Microsoft 2016 Office App Award in the category ‘Best International Developer‘ and ‘Best Integrated Office Add-in‘. Additionally, officeatwork was nominated finalist for the ‘People’s Choice’ Award.We received these awards during the Microsoft Ignite event in Atlanta where officeatwork CEO Martin Seifert was personally asked to give a brief introduction/demo of the Add-In on stage. 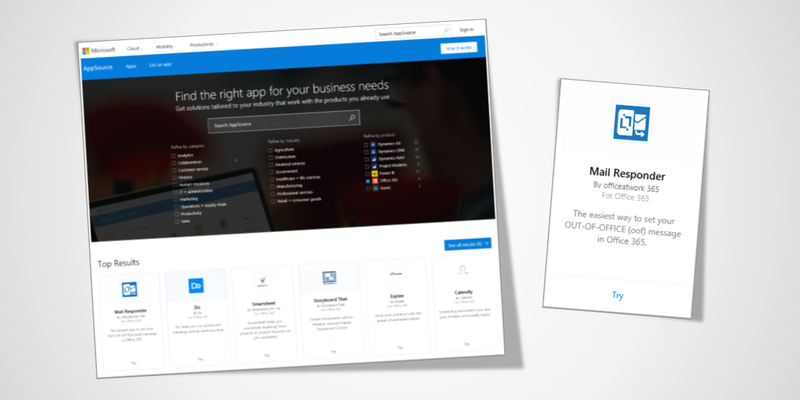 Around the Microsoft World Wide Partner Conference early July 2016 Microsoft launched a new Storefront called AppSource (https://appsource.microsoft.com) targeting business users, allowing them to find and try out line-of-business SaaS apps from Microsoft and their trusted partners like officeatwork. See video explaining AppSource (https://www.youtube.com/watch?v=hpq_Y9LuIB8). 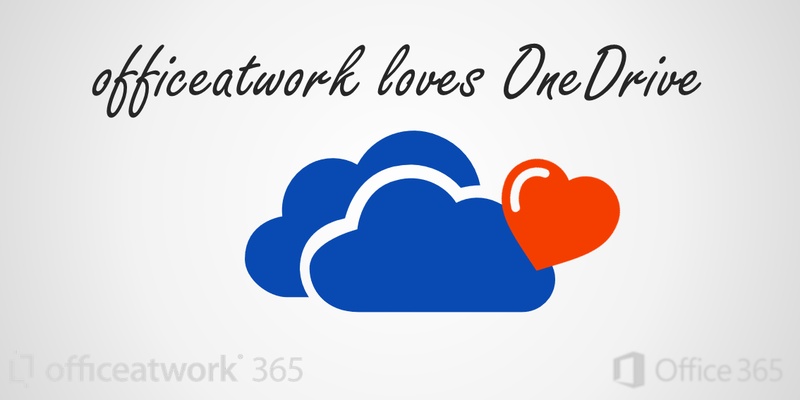 We are proud to have our officeatwork 365 Mail Responder App listed in the category Office 365. 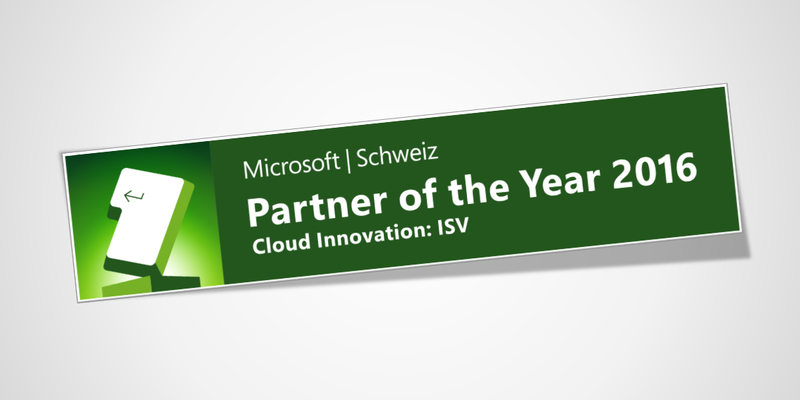 At the Swiss Microsoft headquarters in Zürich, Microsoft Switzerland honored, Zug based officeatwork AG, bestowing on them the distinguished Microsoft Partner of the Year Award in the category ISV Cloud Innovation. Microsoft Office integration experts, officeatwork AG, won the prestigious accolade in recognition of their innovative newly released «officeatwork 365 Web Add-ins» services built atop Office 365. 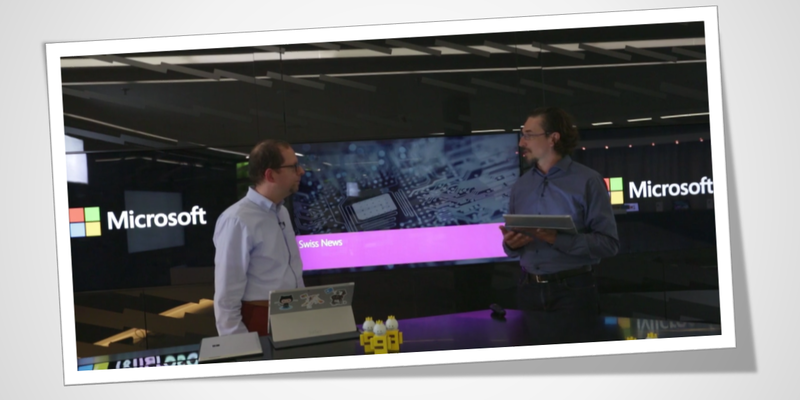 Granted annually, the Microsoft Partner of the Year Awards, are a recompense for those most innovative Swiss companies best at exploiting the latest Microsoft technologies and services. 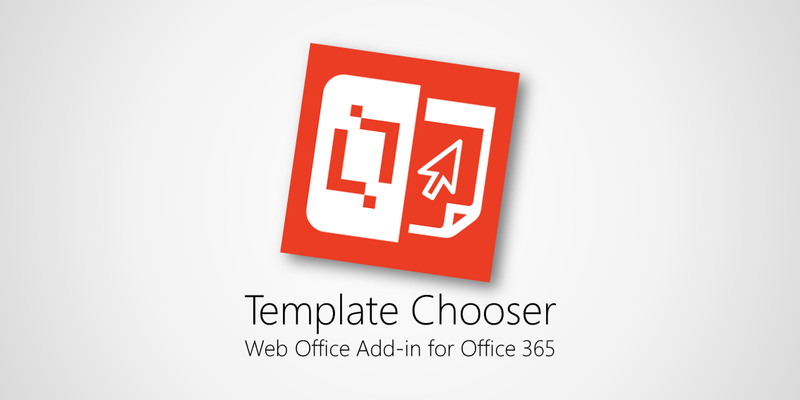 We are proud to announce the immediate availability of the officeatwork 365 Template Chooser Web Office Add-in for Office 365. This revolutionary Add-in gives users a simple and straight forward way of consuming templates hosted in Office 365 across multiple platforms and devices right within their Office application like Excel, Word, PowerPoint or even Project. This is not only the first time that a template can truly be shared between the Office applications and SharePoint, it is also the first time that you can access the same templates from various platforms like Windows, Web, iOS and OS X. We are super excited about this new Add-in and cannot wait to see how this will improve the way information workers get their jobs done. We strongly believe that this add-in highly aligns to our vision of allowing information workers to achieve more in their daily work, whilst enjoying technology on different devices and platforms. 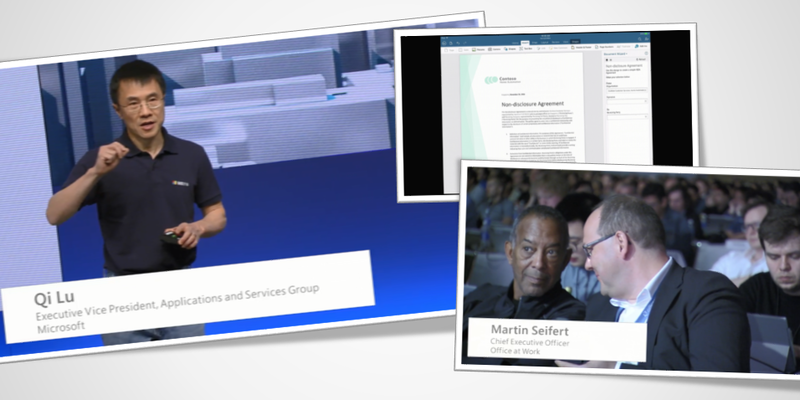 «We are super proud to have been part of the Microsoft Keynote at //Build 2016 in San Francisco.» says Martin Seifert, CEO of officeatwork. 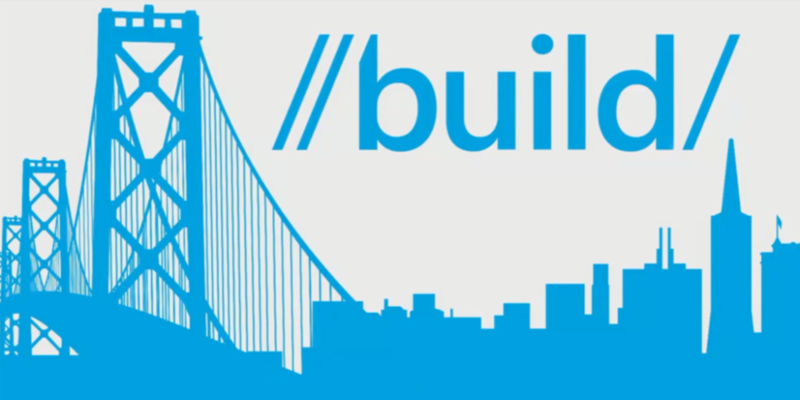 //Build is one of the four major yearly Microsoft events held in San Francisco. 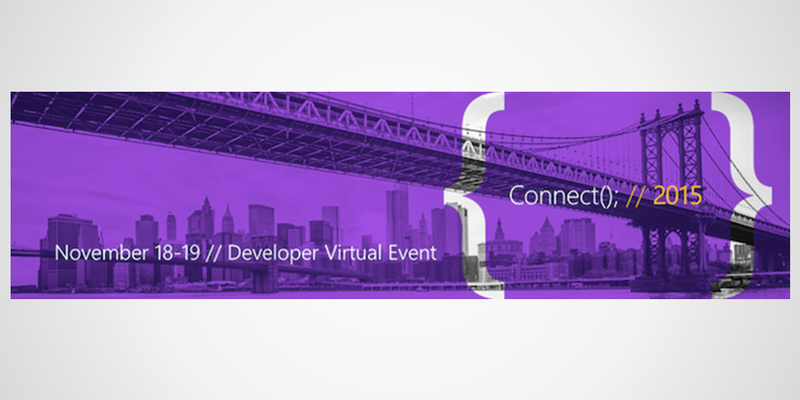 Next to Envision, WPC and Ignite, //Build is targeted at developers whereas the other events target business leaders, Microsoft partners and IT professionals. officeatwork was mentioned and shown on screen in Qi Lu’s (Executive Vice President, Applications and Services Group, Microsoft) part of the Keynote highlighting the opportunities that are available to developers today for building solutions atop platforms like Office 365. 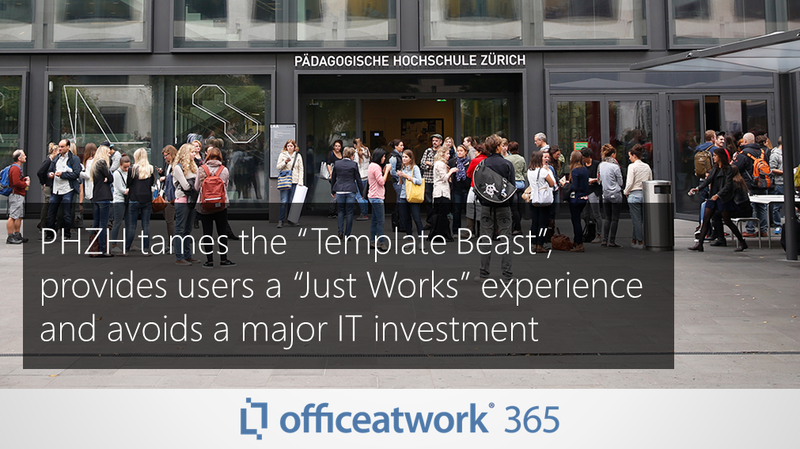 The officeatwork 365 Add-ins where presented to showcased the enormous value such extensions can bring to customers around the globe. We are proud to announce the upcoming introduction of the officeatwork 365 Template Chooser Web Office Add-in for Office 365. This revolutionary Add-in will give users a simple and straight forward way of consuming templates hosted in Office 365 across multiple platforms and devices. This is not only the first time that a template can truly be shared between the Office applications and SharePoint, it is also the first time that you can access the same templates from various platforms like Windows, Web, iOS and OS X. We are super excited about this new Add-in and cannot wait to see how this will improve the way information workers get their jobs done. We strongly believe that this add-in highly aligns to our vision of allowing information workers to achieve more in their daily work, whilst enjoying technology on different devices and platforms. Finally, after over a year of intense partnership with Microsoft we were able to take our joint efforts in creating new APIs for Word a step further by creating web Office add-ins for Word that almost every organization using Office 365 will want to use. This add-in power pack will enable organizations to leverage their investment in Office 365 and be more productive by streamlining the process of creating documents and harvesting data in Word. Being brand and legal compliant in Word has never been easier. Managing dynamic headers and footers with different logos and postal addresses is a breeze. Go and check out what these add-ins can do for you and test run them for 30 days using the trial option offered in the Office Store. We really believe that achieving more is something everybody deserves. At Connect(); 2015 in New York Microsoft for the first time presented an early version of soon to come officeatwork 365 web add-ins for Word. This is the first time that Microsoft presented two officeatwork web add-ins to such a large and influential international technical audience, highlighting the dedication, energy and know-how put into our market-leading products. 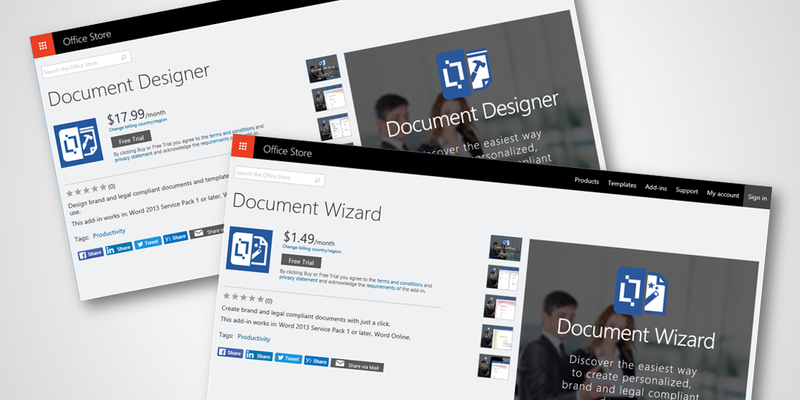 In addition, being able to demonstrate the Document Wizard and Document Designer web Office add-ins for Word at Microsoft’s most important virtual developer conference provides a huge opportunity for officeatwork to spread the word and showcase the massive potential of our solutions worldwide. 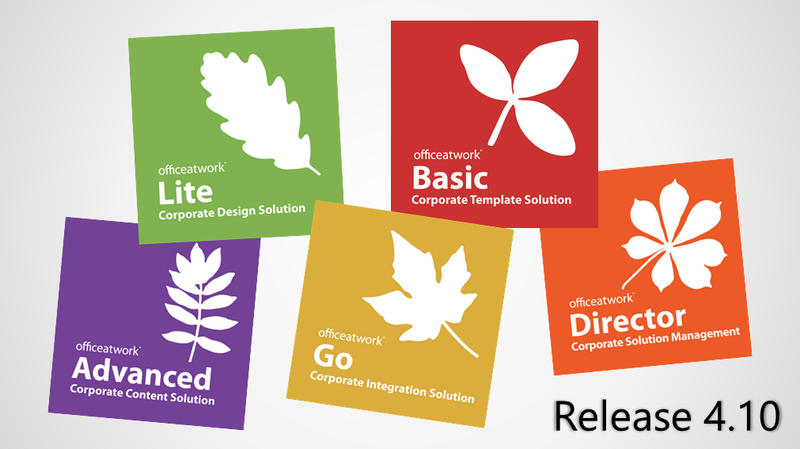 Below is a list of links of Microsoft sessions featuring the officeatwork 365 add-ins. 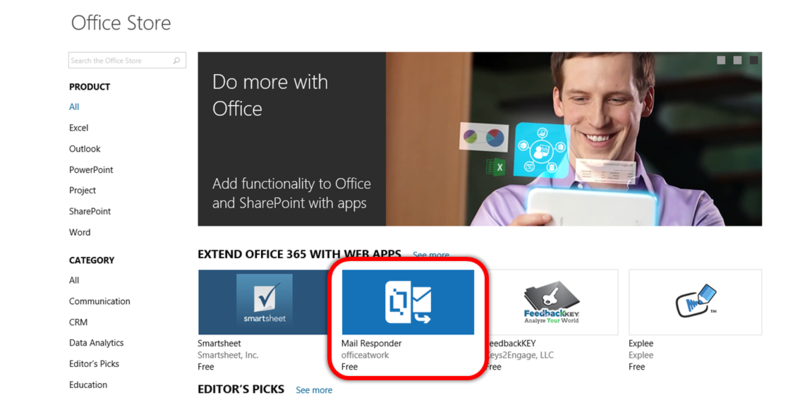 We are delighted to announce that the officeatwork 365 Mail Responder App, an Office 365 Web App, is now available for free in the Microsoft Office Store for immediate download. 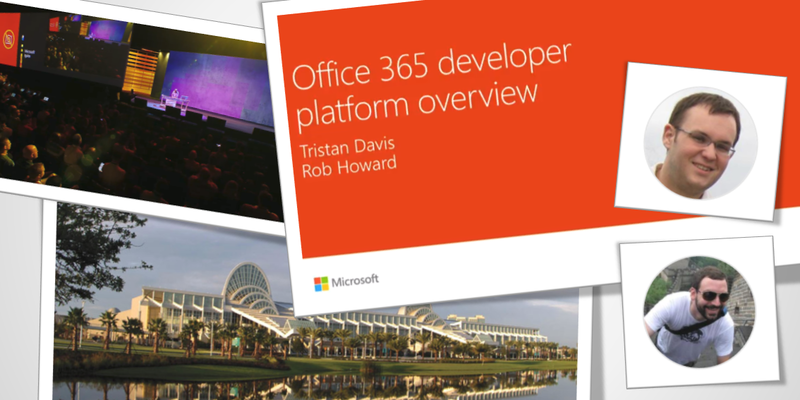 Read more about the availability of Office 365 Web Apps in the official Microsoft blog post. This is the first time that an officeatwork solution is presented to such a large and influential international technical audience, highlighting the dedication, energy and know-how put into our market-leading products. In addition, being able to demonstrate the Mail Responder App at Microsoft’s most important developer’s conference provides a huge opportunity for officeatwork to spread the word and showcases the massive potential of our solutions worldwide.